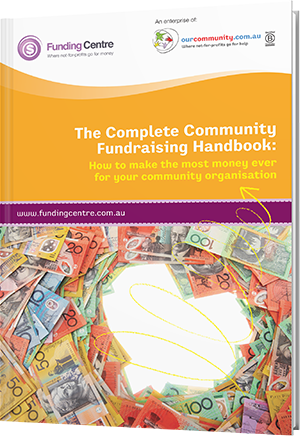 The Complete Community Fundraising Handbook offers advice aimed at improving your community organisation's fundraising efforts and will allow you to take control of your fundraising activities. Learn practical strategies, tools and next steps to gain more money for your community organisation. Which one do I go for? What type of event is right for you? Are you really ready for a special event?